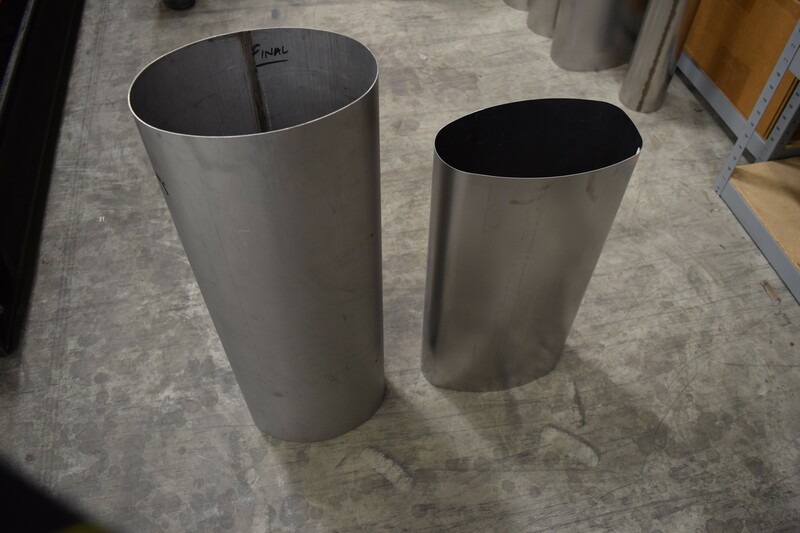 Weld Seam Inc has been a reliable source for accurate and quality welding of shapes for the premium exhaust and muffler markets. 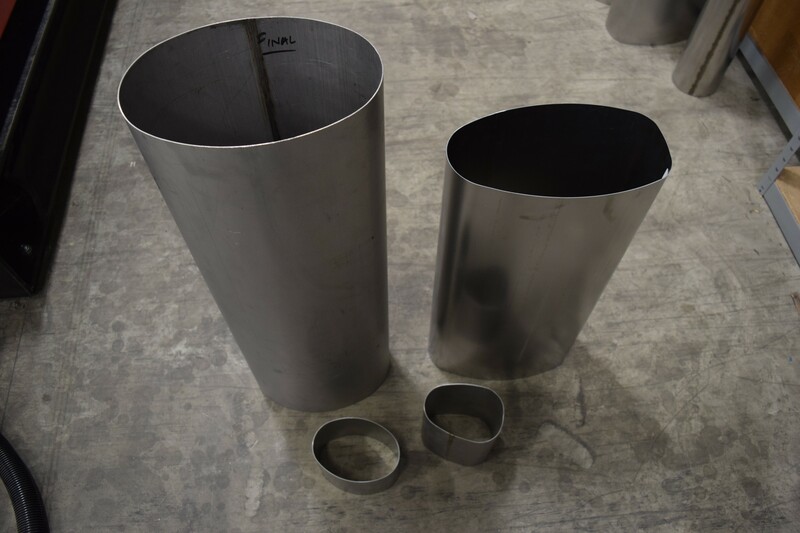 Our ability to create any shape consistently, whether it is 5 parts or 5,000 has made us a go-to source for overflow manufacturing and production part manufacturer for the exhaust industry for automotive, trucking, racking, off-road and construction equipment. Cylinders, Cones, Ovals and Irregular Shapes - all in a days welding. If you can imagine it, we can form and weld it.